Item 0001 - Abbotts [Tally No. 503654]. 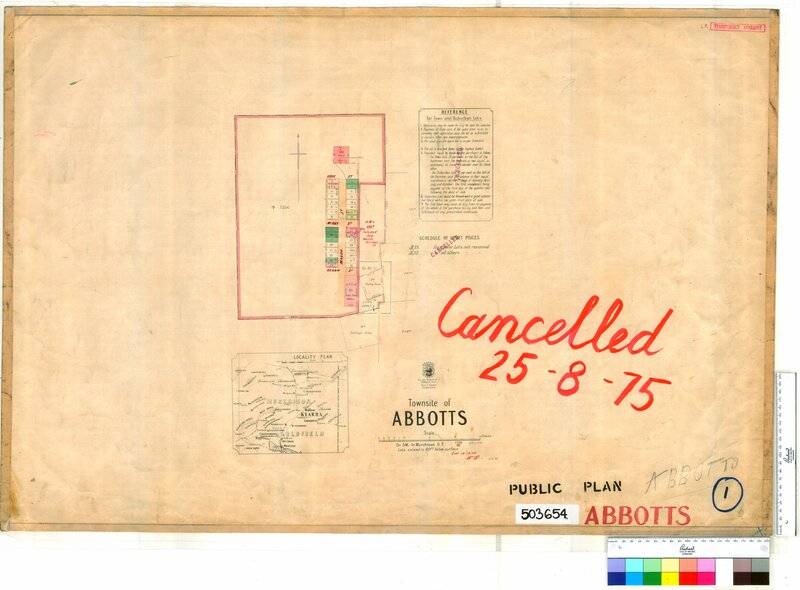 Confirm Item Request: Abbotts [Tally No. 503654].